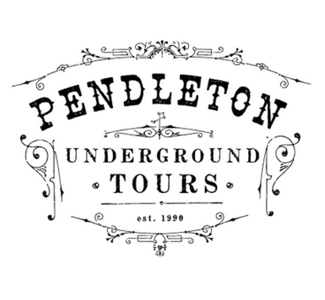 Visit the Pendleton Underground Tours! Tours are available March through October, with a limited schedule November through February. 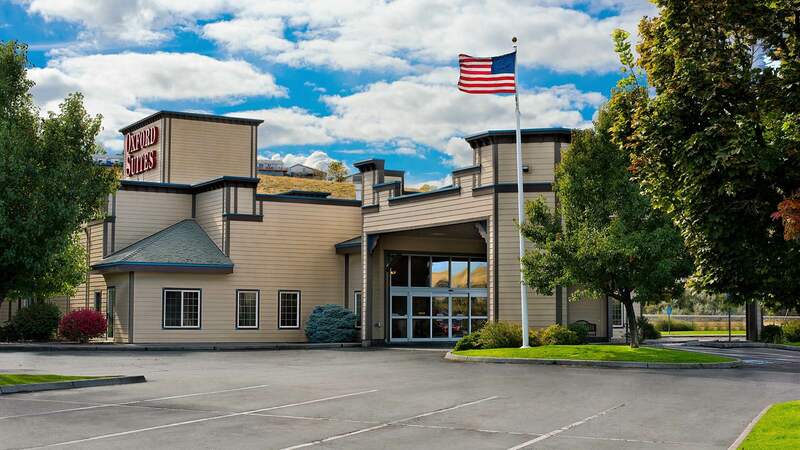 Please call 800.226.6398 for more information.